After ending last year on a travel high, the beginning of 2018 has been relatively quiet in comparison. It’s even taken a little while to start planning our adventures for 2018. This has made me seriously twitchy. I know you’ll understand! But I’m glad to say we now have a few trips in the diary and a few more in the making. Phew! So where are we off to first? Aside from a work related stay in Hampshire on the South Coast, I’ve got a trip to Italy with a team of other bloggers in March. This is something I’m really looking forward to as it means I get a return visit to Florence and, fingers crossed, a first trip to Siena. ‘Returning’ is the reoccurring theme to our travel plans so far as at Easter I’m going to be heading to Cornwall with the whole Tin Box family. This will be the third year in a row we’ve been in Cornwall for this particular school holiday and I cannot wait to do a bit more exploring. As I mentioned, we’ve been at home for the past few weeks and, if you didn’t know, home is in Devon in South West England. Here’s the type of view I have to put up with around these parts. Over on Cruising with Kids we’ve had this great guest post about cruising with Disney around Alaska and Sarah has put together a round up of the best family-friendly ships launching in 2018. 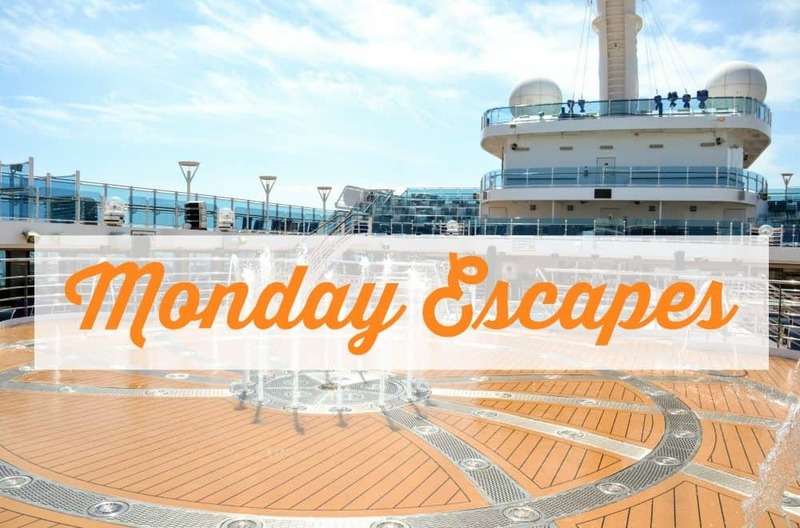 This week Monday Escapes is being hosted by myself and Lisa at Travel Loving Family. You’ll find the link up tool at the bottom of this post. The winner of the Lonely Planet Guide this time is Esther from Your Dutch Guide. Well done Esther! Drop me a line to arrange your prize from the Lonely Planet collection. LOl! You’re welcome. I hope you got my messages about the prize. Do drop me another email! It’s a beautiful part of the world – we feel very lucky to call it home! I love this time of year as there are so many possibilities out there! We’ve already booked a trip to Yorkshire at Easter, and we’ll be going to France with family in the summer. 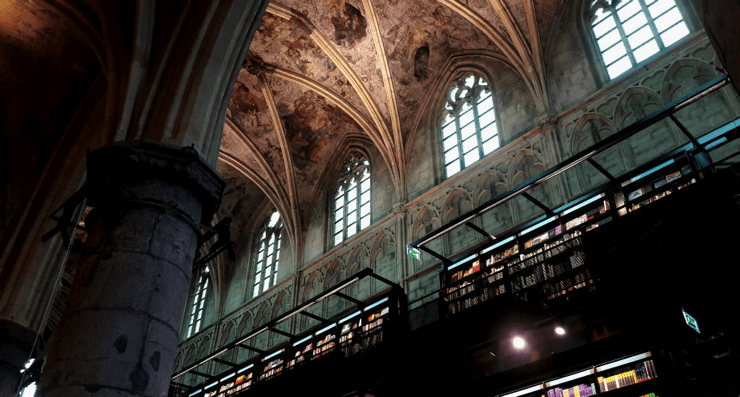 One more exciting thing planned – and that’s a city-break. The boys have chosen Venice! I think we’ll be aiming to go there in October half-term. Whereabouts in Cornwall do you go? We love going there off-season and enjoying the empty beaches. We’ve been to Newquay, St Ives and Truro our of season. The clear beaches are wonderful and if you get lucky the weather can even be warm enough for a paddle. Quite a few of the above links are just taking me to an ‘internal server’ problem page. Claire — Thank you so much for choosing my post on Prague as a favorite! What an encouragement! I would tell anyone to visit Prague — every street we walked on was just amazing and there’s so much history there! You are very welcome! 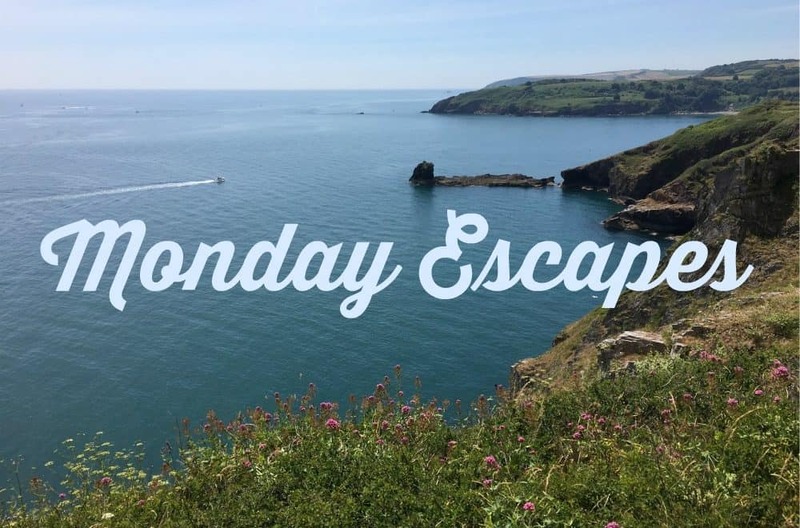 We get so much travel inspiration from our lovely Monday Escapes linkers!